in your cart prior to applying the coupon. 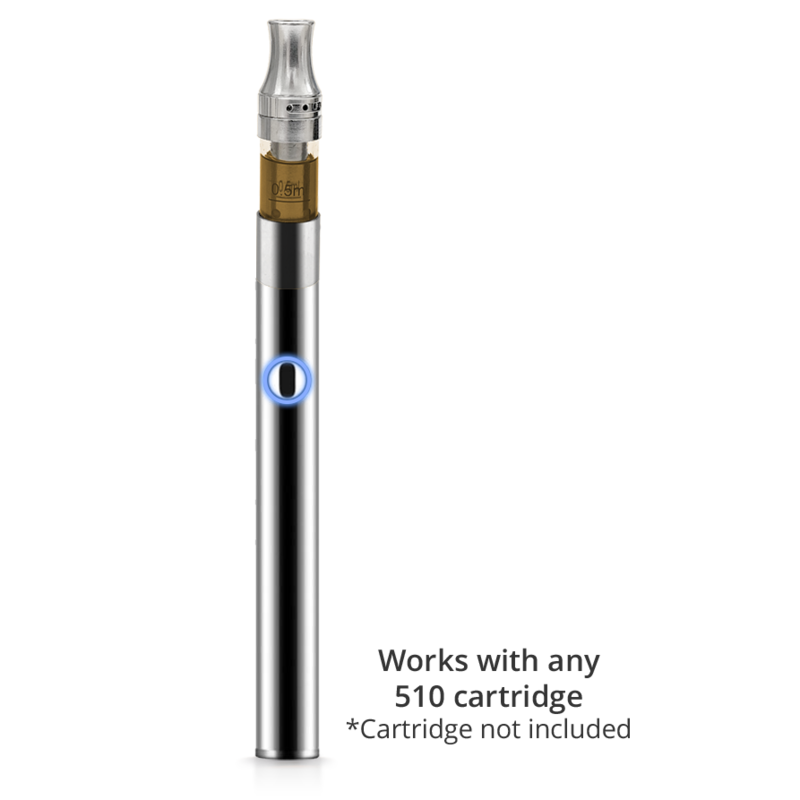 Our new push-button variable vape pens are a great addition to our full spectrum CBD vape cartridges. 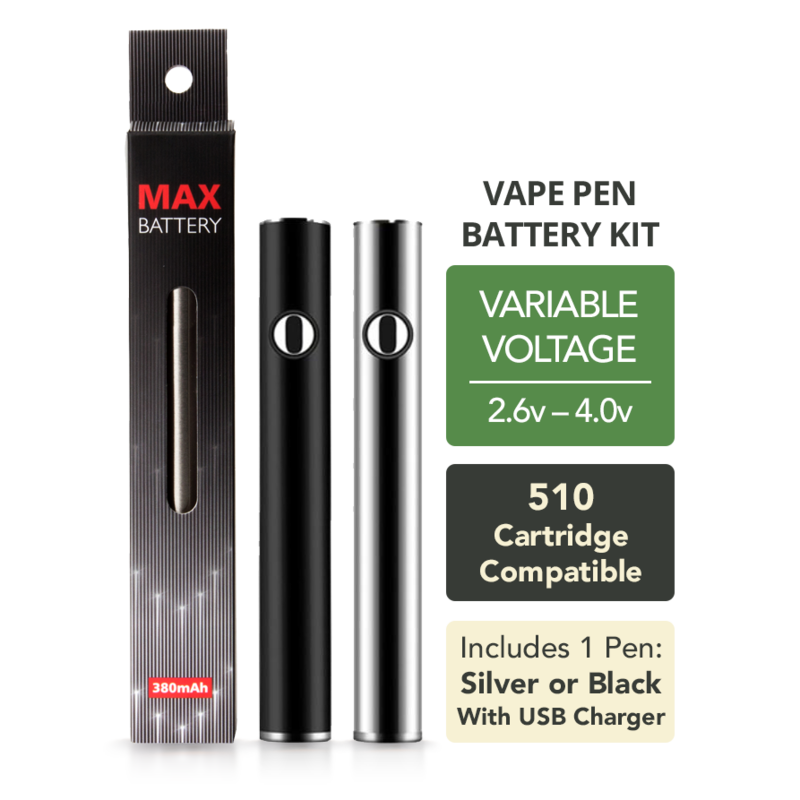 This battery works with any 510 style cartridge and has enough power to vaporize even thick concentrates. 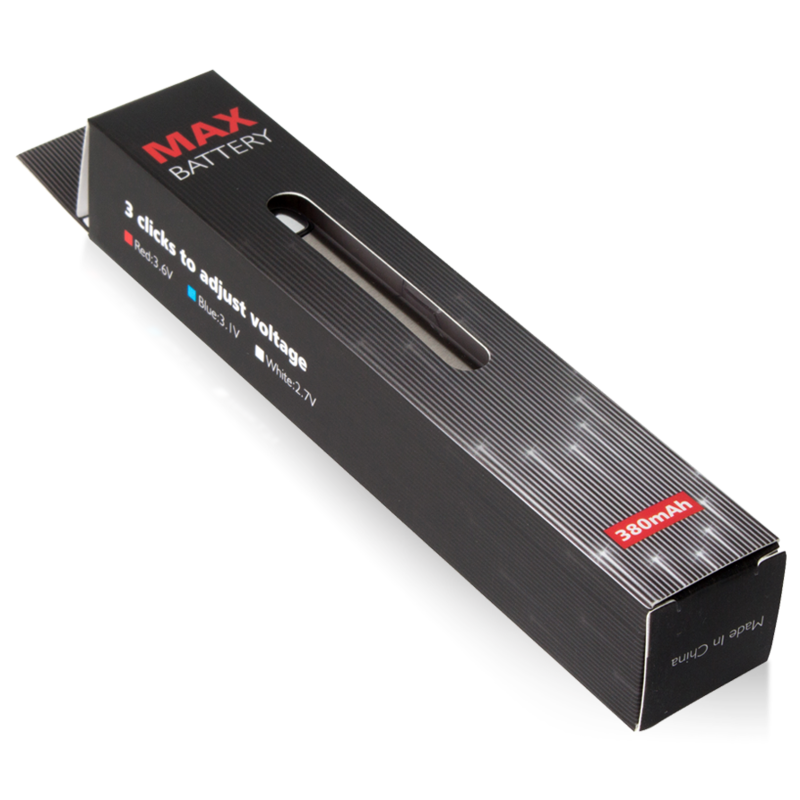 Each battery comes with a USB charger cable. We suggest starting with the medium voltage setting (blue) for our cartridges, and move up to high (red) and see if you like that better. We do not recommend using low (white) because it may not be hot enough to vaporize the oil. It is a little tricky to use at first, but the instructions are spot on. 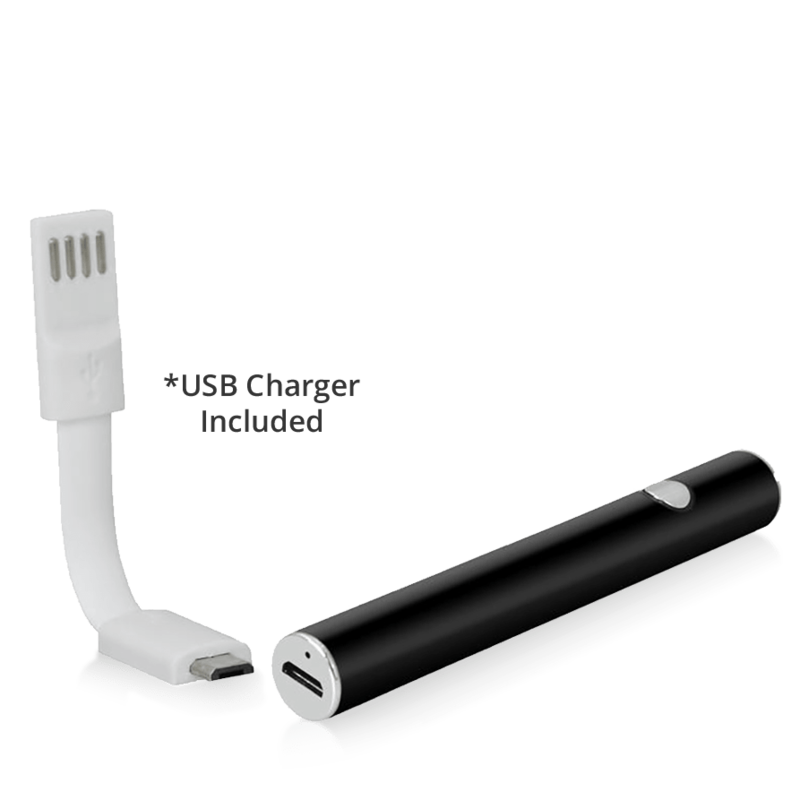 If it doesn’t do what the instructions say put it up for a quick charge, it resets and works per instructions. easy to use, precise, and no hassle to clean. Love the vape pen!!! Will continue to purchase vape cartridges for my pen but will loom for something witn maybe a more fruity flavor… overall I prefer this to the oil… it’s portable and relaxing!! Great Vape pen. Easy to use and very discrete.